Please leave mobile phones on silent mode on the course and any conversations should not distract or hold up other players. 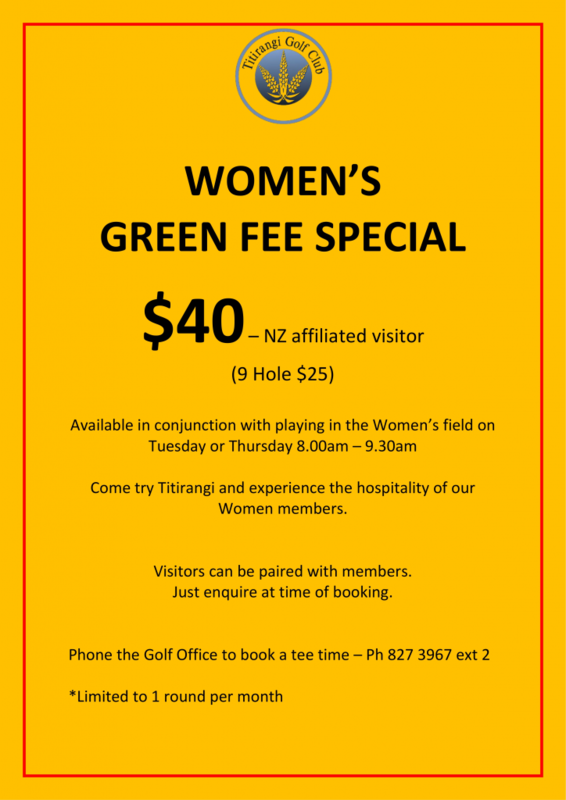 Titirangi is a championship golf course, and as such a reasonable standard of golf proficiency is required to complete a round in the required time frame. Club Management reserves the right to remove a green fee player or visitor from the course, if, in their opinion, this standard is not met. Slow play: Players are asked to show courtesy to fellow players by avoiding slow play. Four balls should complete the course in 4 hours 10 minutes. If you require any clarification or further information please check with the Golf Office.